Rainforest Realty is a full service Belize Real Estate Services company specializing in International Real Estate and Relocation. The Belize Resources section of the Rainforest Realty website is available to help acquire information that will support you in your Belize Real Estate and Relocation educational process. Understanding the requirements and nuances of buying real estate in Belize or abroad in general is a very important part of your journey. The same is true for the relocation process as moving your entire life is hard enough across town not to mention across country borders. Rainforest Realty has many years experience helping people to successfully do both. People from all over the world have enlisted Rainforest Realty to support them in their international real estate transactions and relocation. Rainforest Realty receives hundreds of questions each day from people like yourself searching for answers they can trust about Belize Real Estate and Relocation. Because we have so many people asking these questions, we decided to make it easy on our clients and add a resources section to our website. The convenience of having access to the many answers desired is one step closer to helping our clients be successful in Belize. Now instead of searching the internet for HOURS and still not being sure if the answers you are finding are credible, we have made that step very convenient. Now you can have the information you desire at your fingertips. 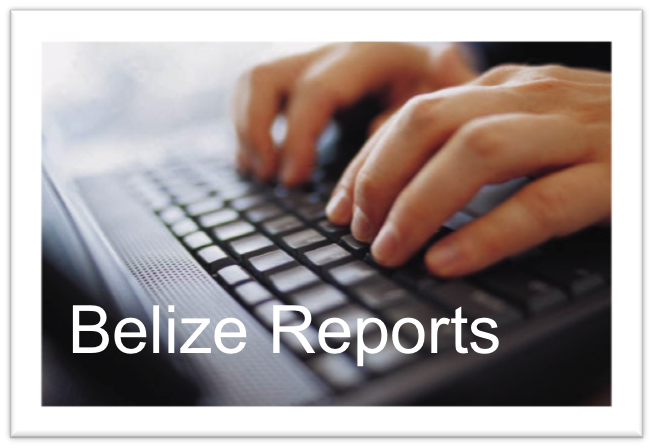 You will find answers to questions like ; What is the cost of living in Belize? We will be adding more resources so stop back buy occasionally and see what is new.